1. It has to be a type of advertising channel where inventory is perishable. These channels include daily/weekly newspapers, magazines, weekly/monthly shared mail circulars, radio advertising airtime, TV advertising airtime, radio advertising airtime, billboards, and so forth. 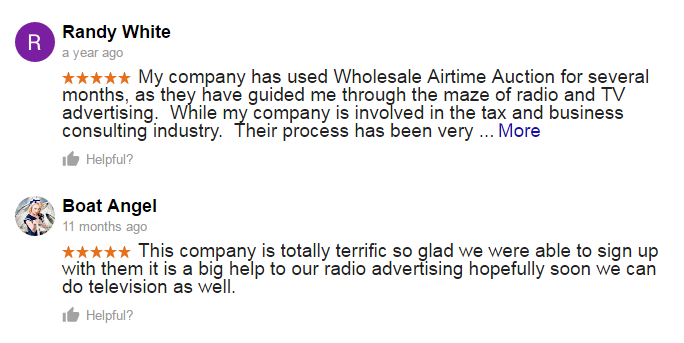 If you want to review our remnant radio program, click this link: http://www.wholesaleairtimeauction.com/blog/why-choose-remnant-radio-advertising/. 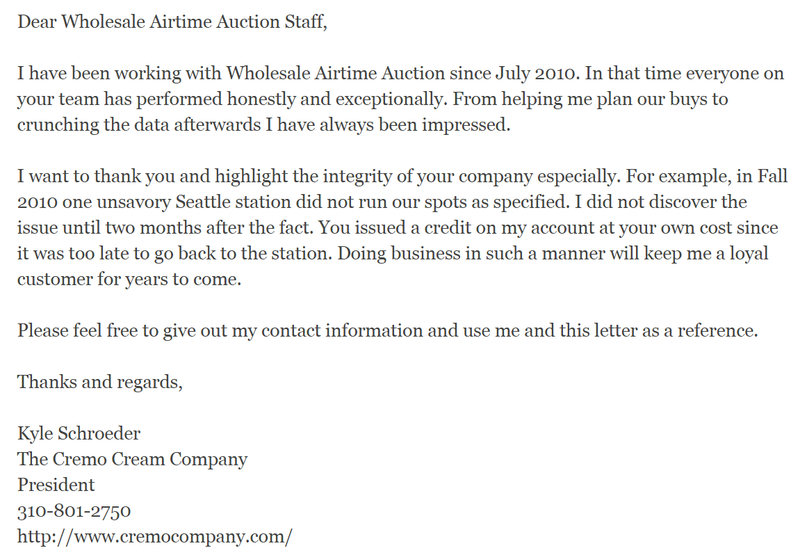 If you would like to review our remnant television platform, go here: http://www.wholesaleairtimeauction.com/blog/remnant-tv-advertising/. 2. The provider of the inventory has to be in a remnant advertising situation: they must be within a few weeks of airing or publication and have not sold out their entire inventory. What day of the week is my ad going to be printed? What page is my ad going to be on? What percentage of the newspapers that get distributed on that day of the week actually get read? What percentage of those people actually read to page 69 (or whatever back page they give you)? When you buy newspaper or magazine advertising, you are not buying a printed ad: you are supposed to be buying the eyeballs that read your ad. If you don’t have estimates for all of the percentages listed above, there is a 90% chance you are getting ripped off. If you want to see similar examples for the TV or radio industries, please download one of the educational whitepapers on our website. 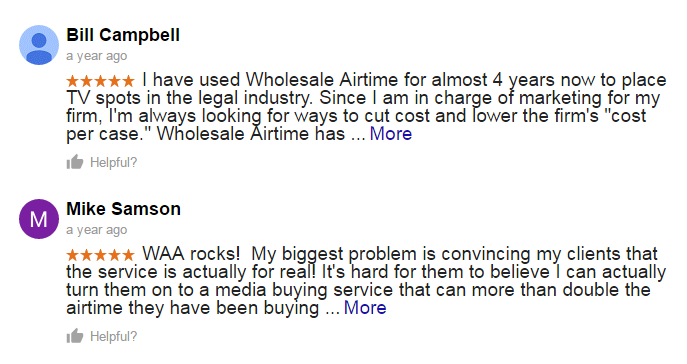 At Wholesale Airtime Auction, our weekly media buying auction lets you bid for whatever type of remnant advertising airtime you need on a CPM basis. 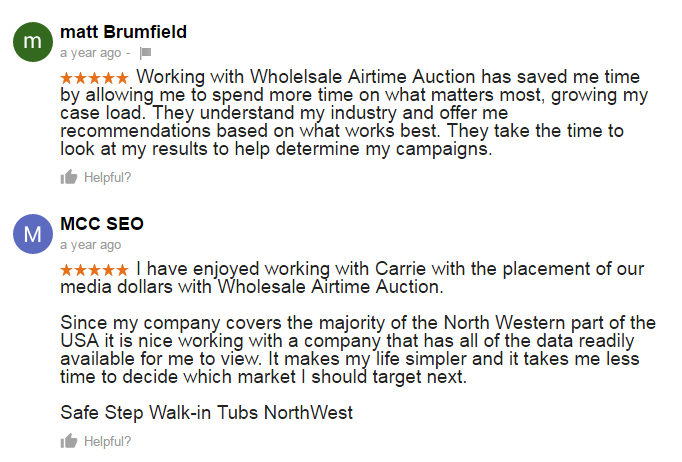 We always make sure our customers know how many impressions (eyeballs or ears) each station will deliver on average each time their commercials air. 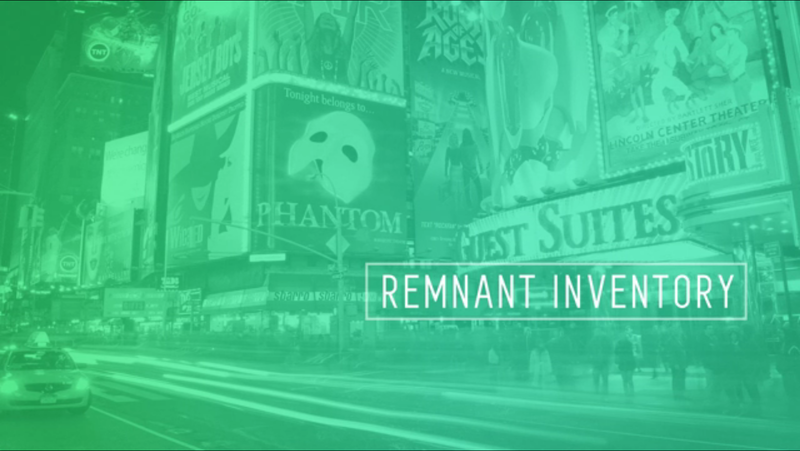 If would like to learn more about how buying remnant advertising can help your business, please click this hyperlink to go to our Contact Us page. 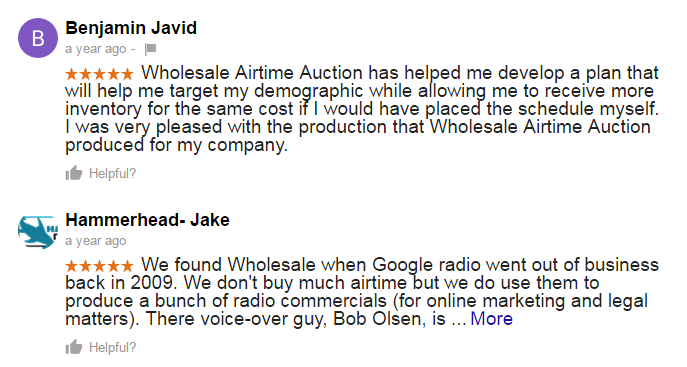 Thank you for visiting Wholesale Airtime Auction.